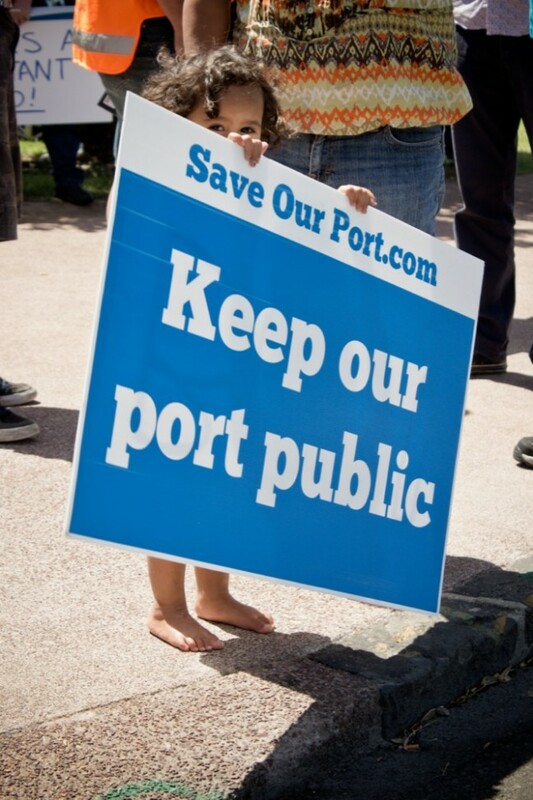 18 March 2012 – I was looking at several images taken from the March 10 rally and the port picket lines, and for some reason, this one stuck in my mind. The more I look at the image of this young Kiwi girl (I hope I haven’t got that wrong! ), it eventually came to me. In my mind, I was wondering; what will be her future? More of the same. Casualisation of jobs; wages driven downward as businesses compete with each other, and overseas providers of goods and services; few job opportunities except in low-paid fast food, care-sector, cleaning, and suchlike. A wealth/income gap that has become so vast that even the Middle Class are now designated as the Shrinking Class. Top earners and asset-holders – the Privileged Class – are paying less and less tax; low income earners having to pay more and more; with fewer social services readily available. More user-pays; more alienation; less engagement with the electoral process. This young lass cannot escape to Australia as she is either unemployed or under-employed. She is part of a growing Struggling Class that is resented by the Shrinking Class, and viewed with disdain by the Privileged Class, though grudgingly accepted as a useful pool of cheap labour. The Shrinking Class know in their heart-of-hearts that they are living under a failed economic system that benefits only a few. But they are too frightened to vote for an alternative centre-left Party; they fear the back-lash from an angry under-class only too happy to exact revenge. Meanwhile, the Baby Boomer generation has hit retirement – but there are few skilled care-workers left in New Zealand. So the government imports migrant workers from Third World countries under a bonded-system (so they cannot, in turn, escape to Australia). Taxation levels are now so low that government subsidies have ceased and full user-pays is now in effect for Rest homes. Baby boomers are selling up their residences and investment properties; the market is flooded with cheaper and cheaper houses – but with incomes so low, few can afford to buy them. Those that are sold reap less and less capital gains. More of the same, but she has been fortunate enough to be able to find resources and support from whanau over-seas – and she is of to Australia. In Australia, she finds a relatively good job with decent pay. Her work conditions are protected by a strong Union; she has access to decent social services; and the government assists her and her new partner to build a house. They are both working; earning higher and higher incomes; and contributing to Australia’s economy and tax-base. In a year or two, she helps other members of her family escape from New Zealand. They leave behind a no-longer-smiling Prime Minister who is promising to “revitalise the economy” to “entice overseas Kiwis to come back” – then cuts another 1,000 workers from the State Sector and sells the last remaining profitable State Owned Enterprise. New Zealanders’ appetite for New Right, minimalist government, that has produced very few gains or benefits – has come to an end. The Smile & Wave Prime Minister is thrown out at the next election where he retires to his Hawaiian beach house, and is forgotten. 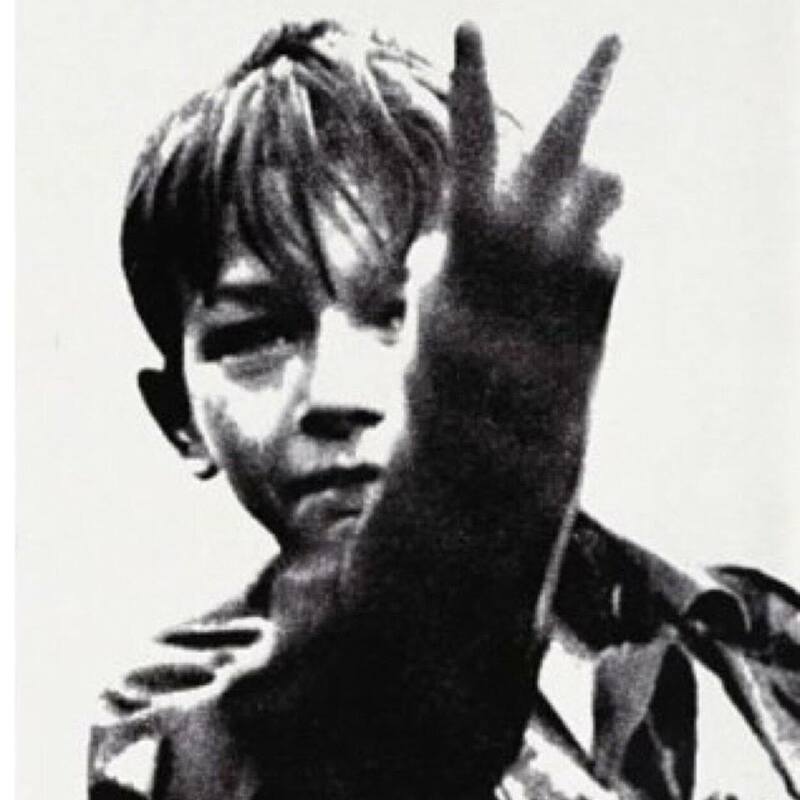 Amongst this “radical” social democratic reform, the young girl above is supported by well-resourced local community groups and by strengthened state social services to journey through the education system. A new “Social Contract” requires that all young people will be in education; a job; or serving in a new New Zealand Civic Corp, which involves fair pay for working on major infra-structure projects and ongoing tertiary/polytech education. A Capital Gains Tax and Financial Transactions Tax, is a first step toward capturing heretofore un-taxed wealth and assets. As returns from these taxes kick in, the government makes the first $11,000 of income tax free. As incomes increase, government looks at Gareth Morgan’s “negative tax” system. The young girl has grown, graduated, and is now working in the community in the children’s health sector. Her education is on-going, as the State encourages workers to undertake further tertiary education. This increases her productivity and value to society, and she is paying more in tax as her income rises. She is a saving some of her pay in an expanded Kiwisaver Account; spending more; and local businesses are benefitting from her expenditure. She meets a young man who is finishing his Builder’s Certificate through the NZ Civic Corp. Together, they have a family. One stays at home to care for the family, the other remains in paid work. The negative taxation system advocated by Gareth Morgan has been implemented and the stay-at-home parent still recieves an income from the State. People are not disincentivised to have children; raise a family; who then grow up to be the next generation of tax-paying citizens. With none of the pressures that young families are currently facing, their home is not stressed because of financial pressures and job uncertainty/insecurity, and the children are raised in a stable, relaxed environment. The children’s future ahead of them is reassured; early childhood education; schooling; tertiary education; and finally tax-paying citizens. In this reformed society, children are number one on the list and will always have first recourse to resources. The Prime Minister is Minister for Children. In school, civics is part of the curriculum, and young people are taught recent history of our country; the mistakes we have made; and how they can hold politicians to account. Meanwhile, she has persuaded some of her whanau to return to New Zealand. They like what they see and can feel themselves ready to become a part of a true, inclusive New Zealand Society. The best thing about the three futures I’ve described above? The power to choose which one we’ll have is entirely in our hands. No one else can give or take it away from us. Which is it to be, I wonder? Perhaps nothing better illustrates the three possible futures for the toddler pictured above than the all-too real – and thought-provoking – story of Aroha Ireland, formerly of low-income area, McGehan Close. “…Mrs Nathan told Close Up last night that the invitation had given her daughter a good opportunity. Three years later Aroha, now 20, feels she was used by Key – and the Prime Minister won’t be getting her vote. Now, she says, the opportunities she has in Australia just aren’t available here. “I have a full time job that pays good, $38 an hour,” she says. “I have a house, rent is cheap, about $265 a week for 3 bedrooms, 2 bathrooms, double garage, me and my husband are close to buying our own house. Life couldn’t be any better. There was nothing left in New Zealand. She recently returned home to visit her mother. She couldn’t believe how expensive the price of living in New Zealand was compared to Australia. The economy in Australia may be slowing – but it still offers job prospects, housing opportunities, and social services that we here in New Zealand seem to be losing on a daily basis. Especially when our housing crisis is worsening; child poverty continues to be a blight on our society; wages and wealth disparity continues to widen; social services are being pared back; and government is planning to introduce so-called “labour market reforms” that will further drive down wages, conditions, safety, etc. This is what voters chose on 20 September. However, be that as it may, there is one thing that every student of Quantum Theory understands – the future is never set in concrete. Guest Author: An Open Letter to John Key – Why should the PM be any different? 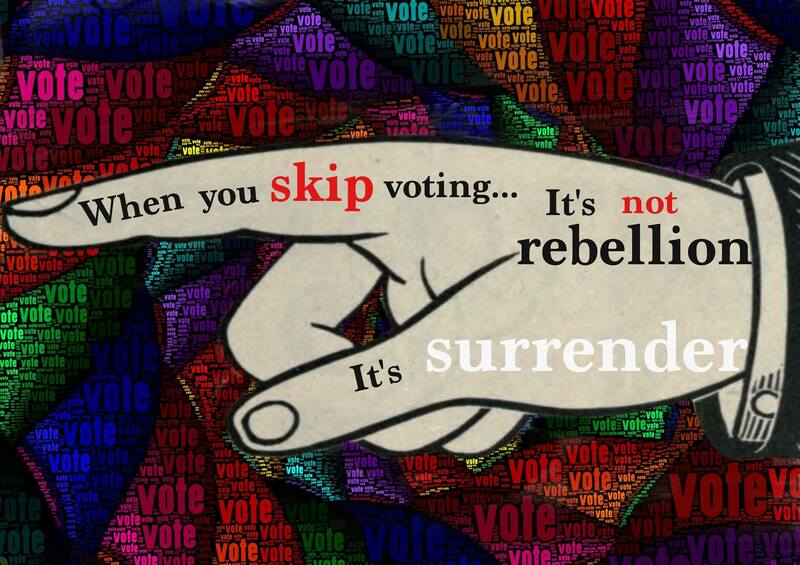 This is a message for you – please refer to the attached photo. I just wanted to make it clear that this is from me personally, as an individual, as a person, as someone’s brother, cousin, father and uncle. I’m not going to hide behind a weak excuse that I am instead doing this as an employee, as a professional, or any other weak as piss argument. We are all accountable for our words and actions – we can not, with any credibility or integrity, even half-reasonably suggest that we can somehow separate or distance ourselves from inappropriate actions and behaviour on the basis that we did it as an individual, or “in the line of duty”, or vice versa! We expect high standards from our All Blacks, or for that matter, anyone representing New Zealand. Would we accept the excuse that “I got pissed the night before a test match as an individual, not as an AB”? Why should the PM be any different? This is the most important and prestigious (and in theory, most honourable and respected) position in the country. Why should we accept such low standards of behaviour and integrity from you, Mr Key? I’m quite surprised that Bill Clinton didn’t just say “I put my willy where I shouldn’t have as an individual, and not as the President”. Of course, no one would have accepted this as a reasonable defence, and Bill Clinton wouldn’t dare to insult people’s intelligence with such a farcical argument. However, Mr Key, you expect us all to accept much lower standards. You treat all New Zealanders like idiots. What goes round comes around. Your time will come. “What we’re doing is all humanitarian but if that position was to change, the advice we’ve had is there wouldn’t be a material change to the risk that New Zealanders face. No “ material change to the risk that New Zealanders face” ? He actually thinks “we potentially already face some international, regional, and who knows, even domestic risks and those don’t dramatically change“! We all know that Key is renowned for being “relaxed” and “comfortable”. I guess that’s what holidaying on a beach in Hawaii will do for a person. But it beggars belief that a man of Key’s supposed education and awareness of world affairs believes that participating in another American-inspired war would not paint a dirty big bullseye on New Zealand. He is either (a) grossly ignorant (b) badly misinformed, or (c) playing us for fools. Letter to the editor – when a Terror Alert really was needed! Perhaps there was a time, not too long ago, when a Terror Alert was necessary – but was not activated. In October 2007, the good folk of Ruatoki would have appreciated an alert that a gang of armed gun-men – commonly referred to as the ” Armed Offenders Squad” and “Special Tactics Group” were about to descend on their community and subject them to several days of terror. It is supreme irony that the only acts of terror in this country, in living memory, were carried out by an ally bombing a ship in one of our harbours, and armed police descending in force on a peaceful village in the Ureweras. It is not Islamic extremists that worry me as much as our so-called “friends” and our own government and State para-military. A Terror Alert in such cases should always be set at Maximum Warning: Don’t trust the bastards. October 2010: Gateway Project ON! On 10 August 2010, the resignation of former Labour Pacific Island Affairs Minister, Winnie Laban, triggered a by-election in the Mana electorate. National stood Hekia Parata, a List MP, as their candidate. ” Housing Minister Phil Heatley has today launched a new programme which will make it easier for first-time buyers and those on lower incomes to build or purchase their own homes. Gateway Housing Assistance allows purchasers to build or buy a property but defer payment on the land. “It is important the Government provides opportunities for people to move into home ownership. Affordable homes schemes such as Gateway is another way we can assist more people into a home of their own,” says Mr Heatley. It was an election stunt, of course. Much like National’s “sudden interest” in upgrading State housing in the Porirua area. Three months, the by-election was won by Kris Faafoi. May 2012: Gateway Project OFF! “John Key has defended a decision to cancel sales of affordable housing in an Auckland development, saying low interest rates are making it easier for first-time buyers and people on low incomes to afford their own homes. The Hobsonville Point development, started in 2009, allocated up to 100 of 3000 houses under the Gateway scheme, a helping hand for lower-income first-home buyers who could not afford to buy in Auckland. The Prime Minister defended the decision not to include more of the Hobsonville development in the Gateway scheme. “He said one of the positive stories at the moment was that mortgage rates had fallen. “So we think the capacity for lower income New Zealanders to own their own home is greatly enhanced by the fact interest rates are lower. November 2012: Gateway Project ON (again)! On 18 November, Labour Leader David Shearer delivered a speech to his Party conference, promising to implement a mass-construction project to build 100,000 homes for desperate families. Then Housing Minister, Phil Heatley, was keen to reassure the voting public that National would “do it’s bit” to help Kiwi “mums and dads” into their own homes – something that has become a distant dream during National’s term. “In 2009, 100 of the 3000 homes at the development were tagged as affordable under the Gateway scheme, giving lower-income first-home buyers a helping hand. One aspect to Housing Minister Heatley’s press release (Hobsonville Point a boost for Auckland housing) that is painfully evident, is National’s luke-warm approach to the housing problem in this country. Having read it, one cannot avoid the conclusion that their heart simply isn’t in it, and each word in their press release must have felt like pulling teeth. Labour: a major policy speech, given by the Leader of the Labour Party, at the Party annual conference, and released via television, internet, newspapers, etc. National was not interested in assisting New Zealanders into their own homes. In this instance, National was more interested in trying to up-stage and undermine Labour’s release of a major policy initiative. “So much for our quarter-acre pavlova paradise. The Government belatedly has come to the conclusion that something needs to be done about the failure of the housing market to provide the necessary land; and for resources, somehow, to be directed to providing low-cost housing instead of the present concentration on the expensive stuff. All this is hardly new. I recall Helen Clark, when prime minister, lecturing me at a Wellington Cup meeting more than a decade ago about the need for land to be made available – at a reasonable price – to address the crisis. She surmised then that speculators were holding on to the land to gain higher returns. And she fingered, quite prophetically, the absurdity of house construction costing 30 per cent more in New Zealand than in Australia. “Just as we did before the last election we’re making our position on share sales clear to New Zealanders before we go to the polls later this year. Why was Key making such a clear promise to the electorate? Those were heady days for National’s opponents, and a change in government seemed inevitable. 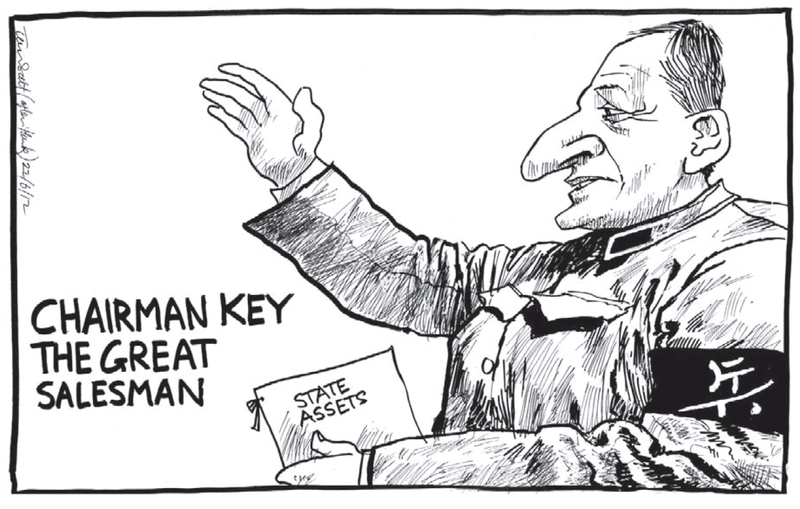 By committing National to an end to asset sales, Key was being strategic. He knew state asset sales were deeply unpopular with the public, and National did not want to risk giving opposition parties any further ammunition during what was then considered to be an up-coming, closely-fought election. The polls (at the time) had forced National’s hand to acquiesce to public pressure. It would prove to be a pre-election promise they would regret later. Fonterra’s 35 cent lift in its milk price for the 2013-14 season to $8.65/kg milk solids means an extra half a billion in revenue for New Zealand. The new forecast is a record payout from the co-operative and with the 10 cent kg/MS dividend on top, meant potential cash in hand for a fully shared up Fonterra farmer-shareholder of $8.75 kg/MS. It was also no doubt something that National was casting a keen eye over, as an increased Fonterra payout meant more tax revenue. National was ‘banking’ on high dairy prices to get it back to surplus by next year, 2015. It would be a slim surplus of $372 million. By 24 September, Fonterra had slashed it’s forecast payout down to $5.30/kg. “It can have some impact because if that’s the final payout, the impact would be as large as NZ$5 billion for the economy overall, and you would expect that to flow through to the tax revenue, both for the 14/15 year and the 15/16 year. My understanding is Treasury is working on those numbers for the incoming Minister of Finance, which fortunately is the same as the outgoing Minister of Finance as well. Bill English was already working on those “other options“. He needed to find $5 billion dollars to fill a hole left by collapsing international dairy prices. National’s housing policies for the 20 September election were ‘divvied’ up between first home buyers and ‘social’ housing. Note that throughout National’s policy document, they refer to “social housing” and “state housing” is referred to as “state houses” only in terms of properties, not as a policy term. For first home buyers, National was prepared to allow Kiwisaver investors to effectively ‘raid’ their savings and use the funds for a deposit for a house purchase. Aside from further pushing up the price of a limited availability of properties, this is hardly what Dr Michael Cullen had in mind when he set up Kiwisaver in July 2007. Saving for home ownership and saving for retirement are not necessarily the same thing. “The policy will help tens of thousands more first home buyers achieve their dream of home ownership. It will get young families started building what for most will be their biggest asset. However, not all New Zealanders are fortunate enough to be in high-paying jobs where they can afford to “save up and want to put a deposit down on a house” – and pay high rent whilst doing so in rented accomodation. Whether the houses are actually there to buy is also a moot point. To date, this country has been woefully short of supplying new, mid-priced homes, to meet demand. Instead, ” the majority of new homes today are upmarket affairs“, as Rebecca Macfie reported for ‘The Listener‘ in July 2012. The problem, simply, is insufficient supply to meet demand – especially of affordable properties. According to National’s policy, they need to find “ 90,000 lower and middle income first home buyers into their own home over the next five years” – a policy sounding remarkably similar to Labour’s 100,000 new homes over a space of ten years. 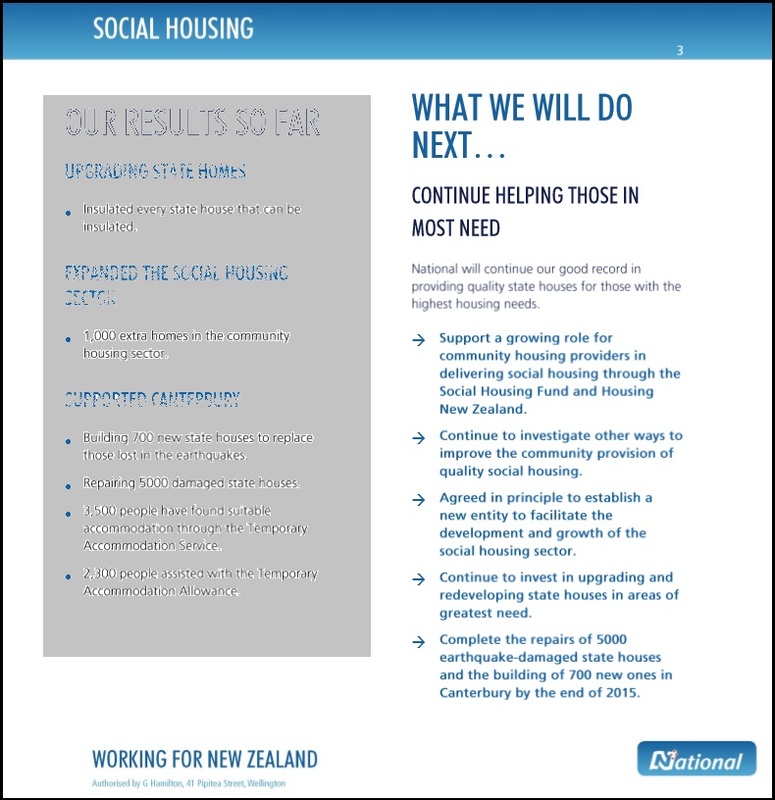 Support a growing role for community housing providers in delivering social housing through the social housing fund and Housing New Zealand. There was no mention of things to come once the election was over. Certainly no mention of a mass housing sell-off, which could also be described as a partial asset-sale of Housing NZ. “The growth in housing costs over time, to the point where you’re seeing families spending 50 or 60 percent of their income on housing – that’s pretty devastating at the low end. It was an accusation that startled city leaders from one end of the country to the other, from Auckland to Christchurch. “Nowhere in any report from any non-government organisation or Government department has urban planning been blamed for child poverty. ANZ chief economist Cameron Bagrie said restrictions around the availability of land had affected housing affordability but it wasn’t the only factor to blame for poverty. He said there were a lot of other challenges behind the scenes, and there was no one-size-fits-all solution to make houses more affordable. Mr Bagrie said housing unaffordability was possibly due to wages being too low. In essence, if workers’ remuneration is too low, they cannot purchase the consumer goods and services their society produces. English, though, was not blaming Councils simply because he was having on “off day”. His diatribe was part of a carefully-calculated agenda, and National’s attack on Local Bodies was part of a slowly unfolding plan. He was looking for $5 billion, and there was precious little loose change behind the sofa cushions in the Beehive. 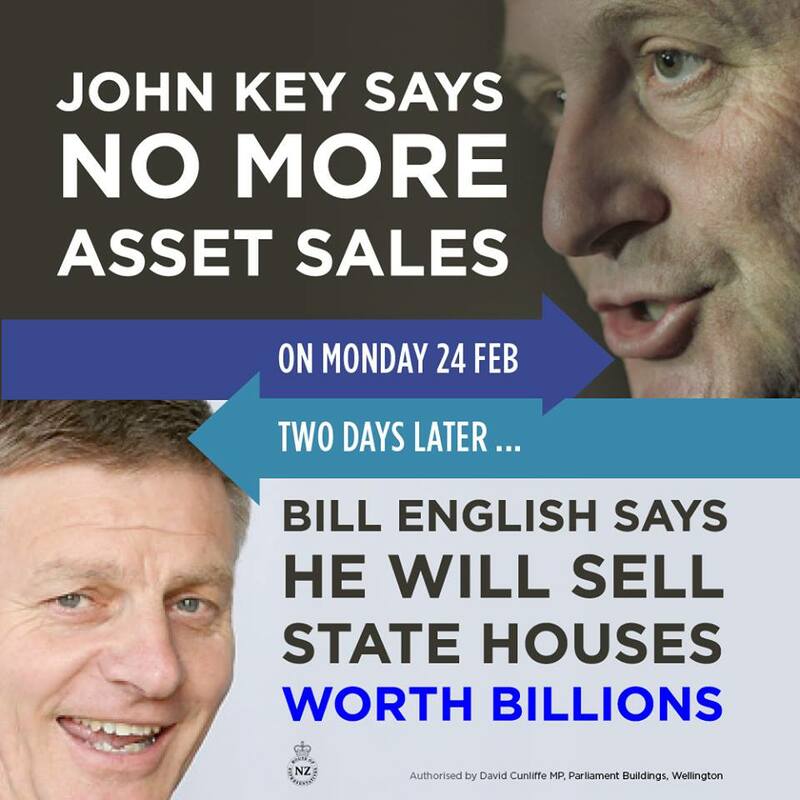 Also, as Key had promised on 25 February 2014, National’s asset sales programme had been completed, and there would be no further full-scale privatisation of SOEs. On 6 October, both Key and English made public statements that, on the face of things, seemed to be at variance with each other. “Housing’s a big issue, I think, for the Government; it’s a big issue for New Zealand and there’s specific parts to that. Part of National’s new agenda was Key’s intention to create a ministerial team compromising of Bill English, Paula Bennett and Nick Smith. The three ministers “would work together on housing issues”. But the crucial, critical appointment was Bill English, who would take responsibility for Housing New Zealand. Bill English; Finance Minister and now also Minister Responsible for HNZC (Housing New Zealand Corporation)? What was the connection between the two portfolios? The implications from repeated rhetoric is clear; Housing NZ has allegedly “mis-managed” their stock, and the State “struggles” with being a suitable landlord. Sucking an average $88 million per year from Housing NZ – a government body charged with assisting the poorest people in our communities – was bound to have negative consequences. Key’s “litany of faults” was wholly predictable – a result of government self-interest to balance their books, at the expense of Housing NZ tenants. 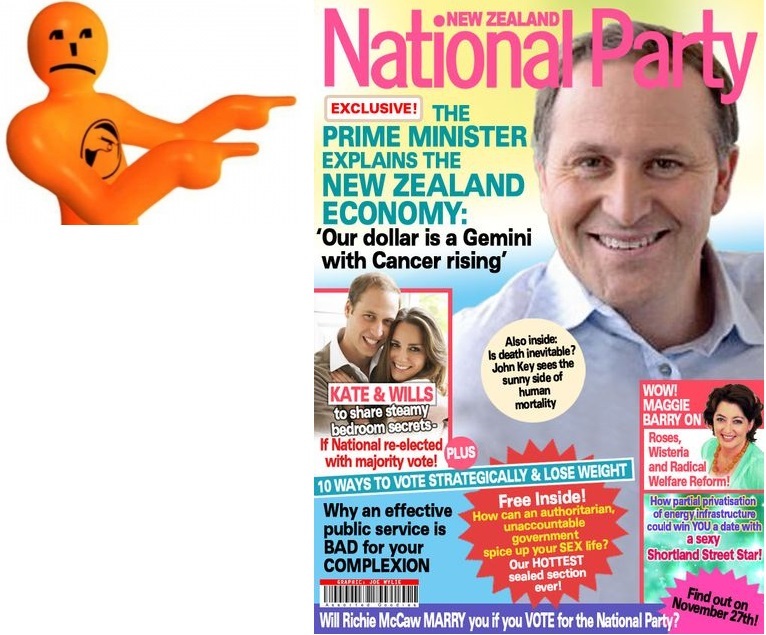 It is not the first time National has used a SOE as a cash cow – or perhaps more akin to a lethal parasitic organism – to the SOE’s eventual detriment (see: Solid Energy – A solid drama of facts, fibs, and fall-guys). Who better to “pitch the deal” to the public, than the most trusted, popular, apolitical Prime Minister since perhaps David Lange? “A big state-house sell-off is on the way, and up to $5 billion-worth of homes could be put on the block. The shake-up of the Government’s housing stock will be a key focus for the next three years, with Finance Minister Bill English to lead it. The reason for putting up to $5 billion-worth of homes on the block? The Government has posted a Budget deficit of $2.9 billion in the year to June 30, $338m worse than forecast in the pre-election opening of the books. Finance Minister Bill English said the result was the third consecutive narrowing of the deficit before gains and losses (Obegal) and was further evidence careful fiscal management was producing consistent gains over time. However it compared with the forecast deficit of $2b in the 2013 Budget. The major changes since the pre-election picture were a decline in tax revenue, an increase in treaty settlement costs and an increase in earthquake rebuild expenses. English said the economy faced some headwinds, including lower dairy prices, uncertain tax revenue, global risks in China and Europe and the impact of the Auckland housing market. “There will be state house sales because we need to move a lot faster if we’re going to provide enough houses for low-income families,” says Mr English. English’s planned $5 billion sale of State houses is a panic-driven measure by the National Government to plug the gap left by falling dairy prices and concomitant falling taxation revenue. National’s re-election on 20 September was predicated on it’s undeserved reputation for being a “prudent fiscal manager” of the country’s economy. It was not just their surplus that was at risk – it was their carefully cultivated public perception at being better at managing the economy than Labour. If National could not deliver a surplus – as it had promised – what good was it as a fiscal steward? It would prove to be a major mill-stone around their neck for the 2017 election. Housing New Zealand figures show that at the end of March 5563 people were on the waiting list, compared with 4495 at the same time last year and 4637 the year before. According to the previous referenced Otago University study, a quarter of New Zealand’s homeless were children, with “most living temporarily with friends or family, squeezed into living-rooms or garages, rather than on the streets“. Our poorest schools are swapping nearly half their pupils a year, as transient families chase work or flee debt. Some schools say they have taught 7-year-olds who have been through eight schools in their first two years. Many transient children also have learning difficulties but are often uprooted before schools can bring in extra support. A decile 1 school will, on average, have twice the student “churn” of a decile 10 school, according to Ministry of Education figures. During the 2013 school year, a typical school in a highly deprived area would have lost and gained the equivalent of nearly half its roll. A decile 10 school typically has a much more stable roll, with about a quarter coming or going last year. This does not include pupils starting or finishing their schooling. The transience was even worse in primary schools, hitting children at a time when experts say moving schools is the most harmful. The figures, released under the Official Information Act, show Russell School, a decile 1 primary in Porirua, had the highest level of pupil turnover in the Wellington region two years ago. 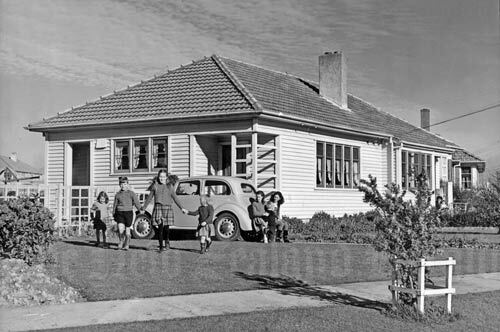 Principal Sose Annandale said a Housing New Zealand shake-up was probably partly responsible for the high turnover that year, but transient families continued to be a big problem. The higher level of transience in low-decile schools was not surprising, as deprived families were more likely to move for housing or work. “Many of these transient families do not have a fixed abode. They are just staying with whanau for a while, until they have to move on again. Many young folk looking to become foreign fighters for the IS may be impressionable. They are also perceptive. * and extra-judicial killings using “drone strikes”, with only Presidential over-sight. We currently have the Terrorism Suppression Act 2002, Search and Surveillance Act 2012, Telecommunications (Interception Capability and Security) Act 2013, and the Government Communications Security Bureau and Related Legislation Amendment Act 2013. How much more does our esteemed Prime Minister need to control us?John Key can implement all the Soviet-style mass surveillance; restrictions on travel; cancelling passports; etc, he likes. He can fill our jails with political detainees. But in the end, if we give young people nothing better to believe in, it will all be pointless. Leading by example will achieve much more than restricting our liberties, invading our privacy, and monitoring our communications as part of creeping authoritarian legislation. The eventual failure of the Soviet police apparatus and reliance on propaganda to suppress it’s populace should have been a salient lesson for this government. Our esteemed Prime Minister announces that our Terror Alert has “risen” from “very low risk” of a terror attack to a “low risk”. (13 Oct)Key states that our risk of a “terror attack” has gone from “unlikely” to “possible but not expected”. * Elvis really is alive and working at a KFC outlet in Huntly. When one thinks about it, anything is “possible but not [necessarily] expected”. Hardly a sound reason for the Prime Minister to be needlessly creating anxiety with the public? Anyone would think that our government was trying to instill fear in people so as to justify expanding state power?